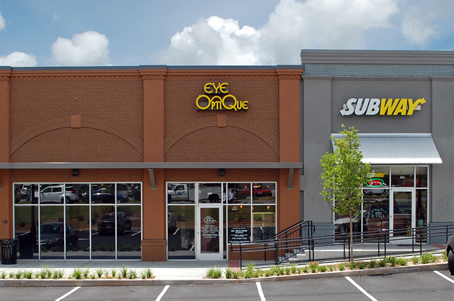 After a comprehensive eye examination we will evaluate your eyes and determine which type of contact lenses will best suit your individual needs. 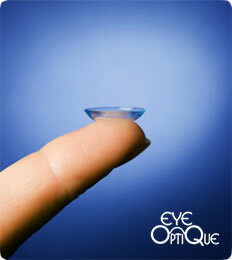 We will provide you with complete cornea and contact lens care instructions. We prescribe and fill all major brands of soft and rigid contact lenses as well as all types of contact lenses for both adults and children. Additionally, we prescribe custom designed contact lenses for special needs such as astigmatism plus any special eye conditions and allergies you may have. We are able to answer all of your questions and are available for ongoing contact lens instruction and training. Our extensive experience with eye care including cosmetic considerations such as colored contacts that change eye color completely or just modify eye color slightly makes Eye Optique the perfect choice for all of your eye care needs.